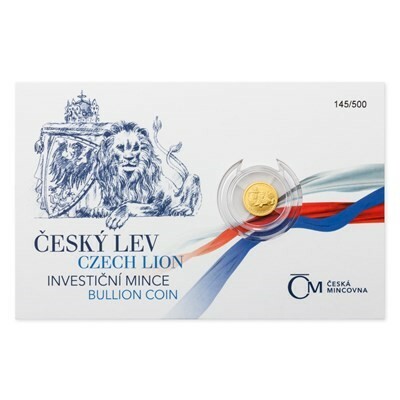 The first bullion coin by the Czech Mint is the Czech Lion. 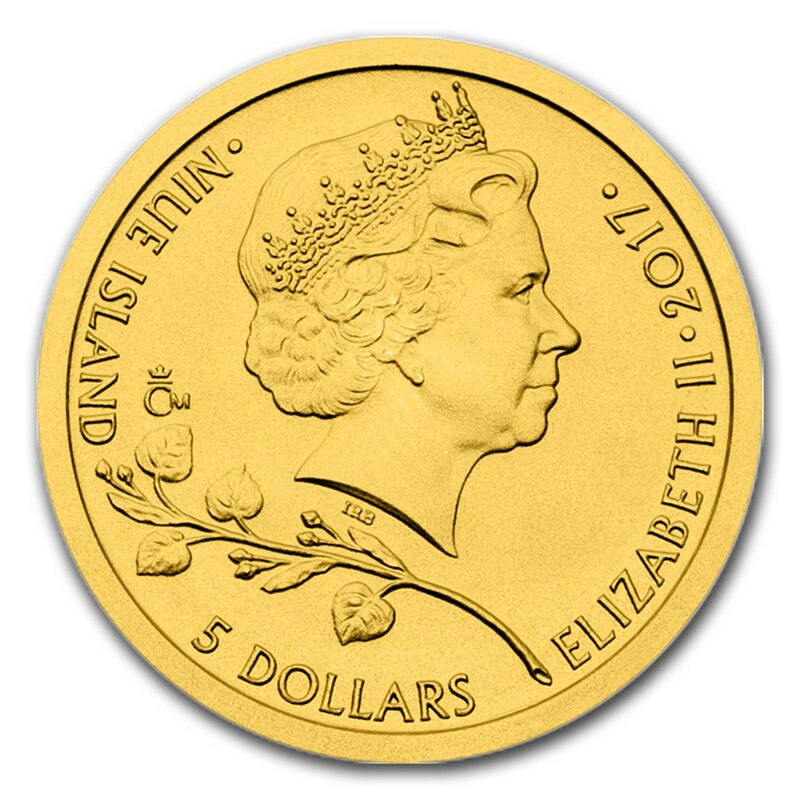 The smallest coin in this program is this 1/25 oz Gold coin. 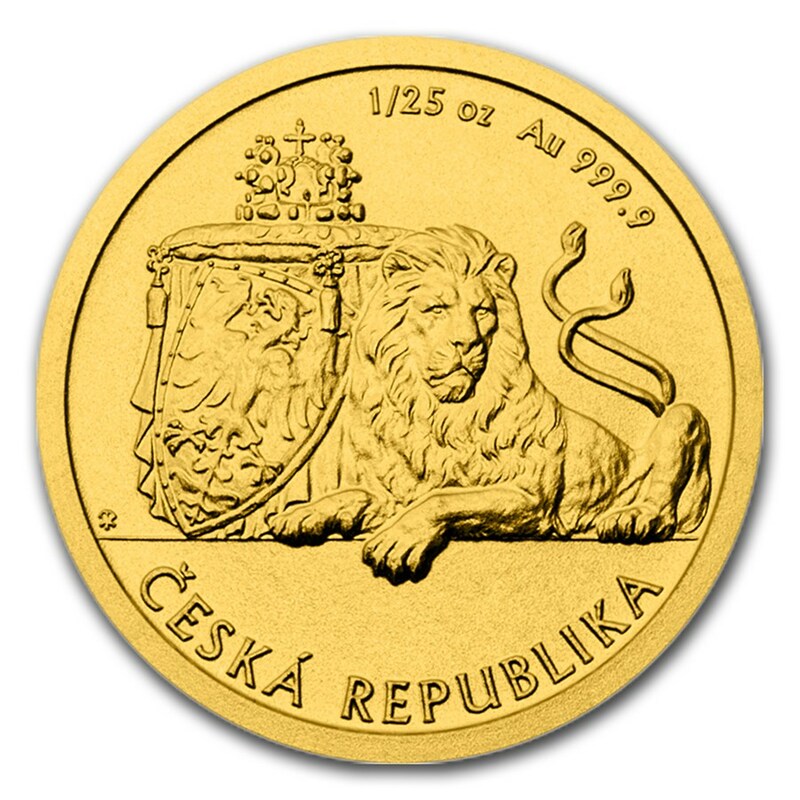 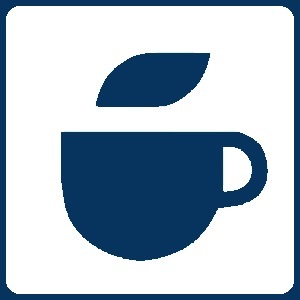 Contains 1/25 oz of .9999 fine Gold.